Insurgency: Sandstorm is the sequel to multi-million selling Insurgency by developers New World Interactive. Designed to retain what made Insurgency great, and build upon it, the FPS epic comes enhanced and expanded as a new game in Insurgency: Sandstorm, coming to PlayStation 4, Xbox One, and PC. It will come with the addition of a host of new modes and content to be revealed later, including a new Story Mode. 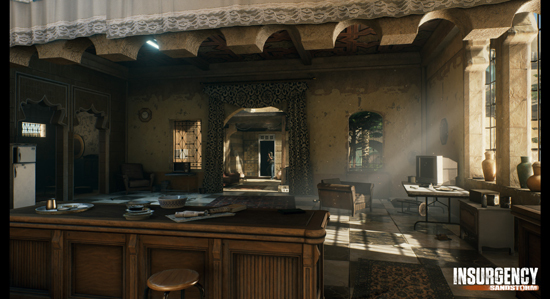 This story is playable cooperatively as a squad of up to four players (two player split-screen) or alone, and is explored in the E3 Trailer. 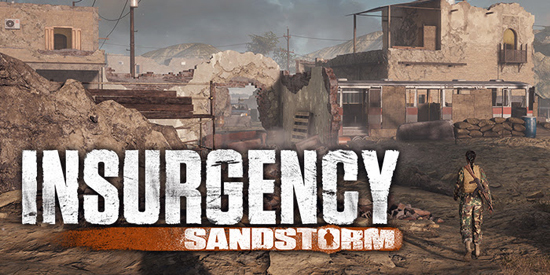 Insurgency: Sandstorm, is the sequel to multi-million selling Insurgency by developers New World Interactive. Designed to retain what made Insurgency great, and build upon it, the FPS epic comes enhanced and expanded as a new game in Insurgency: Sandstorm, coming to PlayStation 4, Xbox One, and PC. It will come with the addition of a host of new modes and content to be revealed later, including a new Story Mode. 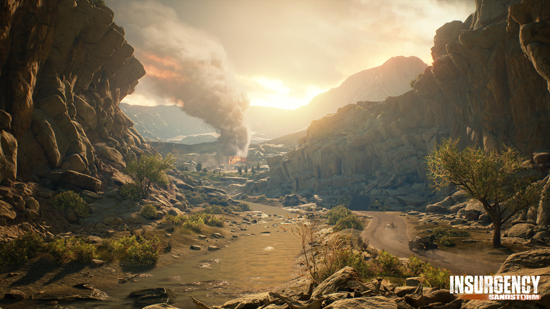 This story is playable cooperatively as a squad of up to four players (two player split-screen) or alone - players will travel as a party cut off from support across a war-torn landscape on a new mission that is deeply personal. - Full mod support for the PC version including building levels, importing content, creating missions, and more. Insurgency: Sandstorm will release on PS4, Xbox One, and PC.